For quick and easy installation of a winch on your recovery truck, recovery trailer, or other flat bed applications. 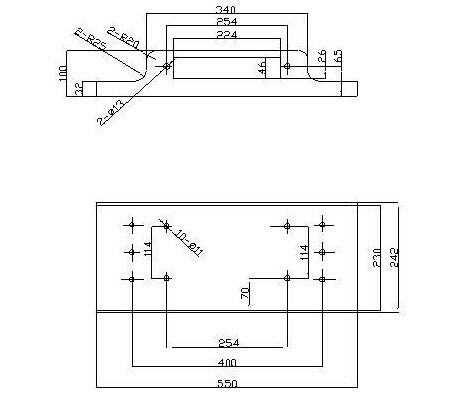 Also suitable for floor mount applications or as as a basis for fabricating a custom 4x4 mounting plate. Deeper (front to back) than our standard mounting plate to accommodate winches with larger diameter body such as the WINCHMAX range of hydraulic winches and the 17,000lb & 17,500lb electric models. Drilled for standard 254mm x 114.3mm (10" x 4.5") bolt pattern. Black powder coated for excellent corrosion resistance. Supplied with a 24 pcs mounting kit consisting of high tensile mounting bolts, washers and lock washers for mounting winch and fairlead to the plate. 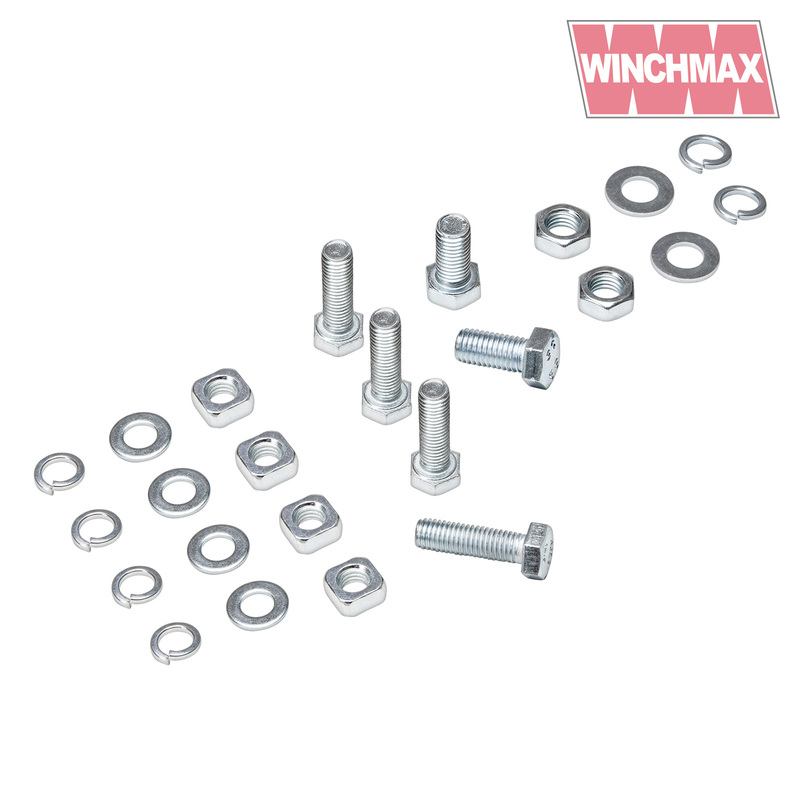 The mounting kit is designed for WINCHMAX winches or other manufacturers which use the same mounting system. For other winches you may need to use alternative fixings. The mounting kit does not include bolts to fix the plate in position. This is because the specification of the fixings required will depend on your particular application and what it is being secured to. Please note that free delivery is for standard UK addresses only. Please see postage tab at top of listing or contact us for other areas.